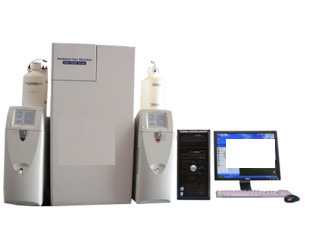 Ambient ION Monitor URG -9000B with dual Dionex ICS-1000 Ion Chromatography Systems. The URG-900B is a step up from its predecessor which includes an additional Ion detector. Ammonium, Sodium, Calcium, Potassium and Magnesium. This powerhouse is supported with 2 Dionex 1000 systems. Includes manuals for all components! - All items available for individual purchase.